This article is 2498 days old. 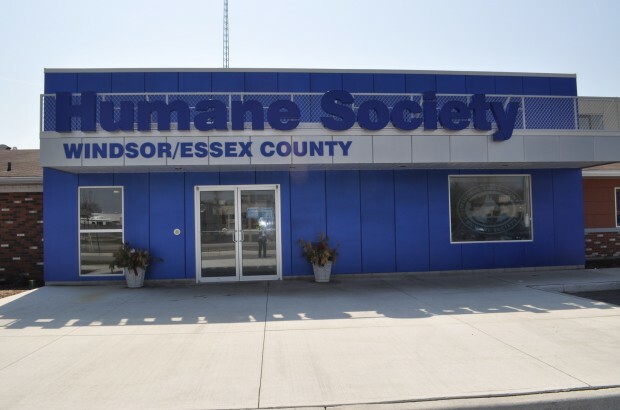 Today marks the launch of the City of Windsor’s and Windsor Humane Society’s spay/neuter voucher program. There are 1,000 vouchers available which will be allocated to two different groups. Some will go to low income residents to have their own cats spayed or neutered. To qualify, interested applicants will have to provide income information when applying. There is a limit of two of these vouchers per household. The other vouchers will be for residents of any income to fix feral or stray cats. These vouchers will be limited to four per household and veterinarians will have to certify that the cats are feral and not owned. Citizens applying for the program must be residents of the City of Windsor to qualify. The vouchers will have a value of $75 to be used towards a cat spay or neuter. For more information, or to apply for a voucher you must call the City of Windsor at 311. Please note that these vouchers will not be available from the Humane Society.